Many moms who experience loose belly skin from weight loss, pregnancy or post-partum, cannot simply tighten their muscles and skin through exercise alone. This core focused procedure offers a quick and dramatic improvement to the body’s look. “Tummy Tuck” or Abdominoplasty simply consists of removing excess skin and fat from the abdomen in order to make it thinner and more firm. This technique is one of the most commonly requested cosmetic surgeries today. 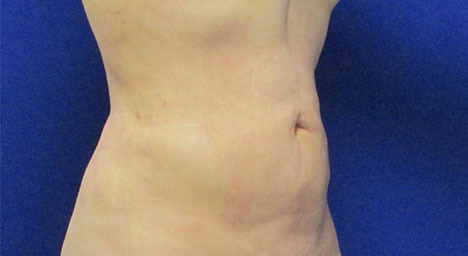 Dr. Rojas may offer his patients in certain cases a Tummy Tuck and Vaser Liposuction combined options for even better and more natural results. 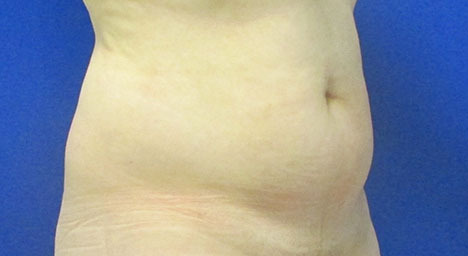 Here, additional unwanted pockets of fat from specific areas are also removed for optimum results and ideal shape. 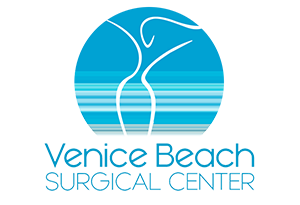 Breast reconstruction or Breast Lifting could be also recommended to redistribute and re-shape the existing breast tissue. A breast lift can help patients achieve firmer, younger looking breasts.